Brake pads contain many ingredients to help provide a reliable and confidence inspiring braking action. Previously this could include wood pulp, graphite, asbestos, and copper. Copper has been a major polluter in cities around the world. It is notably nasty in its particulate form. 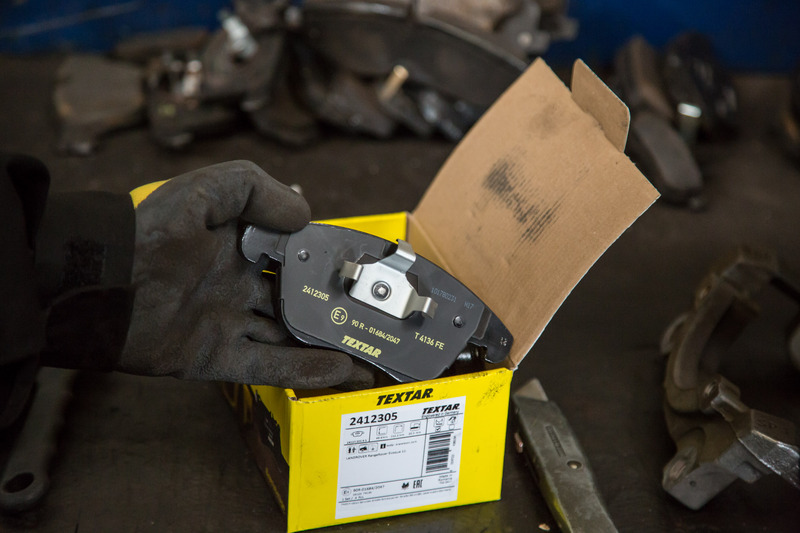 Brakes produce particulates below 2.5 microns, which are known to cause asthma and other breathing diseases. Copper particulates also wash from the roads and into the water system – poisoning fish, invertebrates and amphibians. 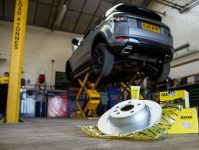 The Greater London Authority estimates that by 2030, 90% of the pollution caused by transport in the capital will be from brake and tyre wear. A major recent study also found that around 9,000 London residents die each year from poor air quality. Copper is a majorly problematic ingredient; recently, Washington passed legislation against the use of asbestos and heavy metals such as copper through the “Better Brakes Regulation”. The regulation states that brakes must contain less than 5% copper by 2021 and less than 0.5% by 2025. This is requiring the industry to look again at new materials and devise new compounds to meet the regulations. The problem is that copper is a really good conductor of heat. The brakes on your car are really energy conversion machines. 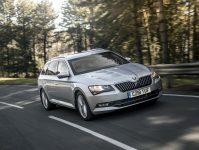 They convert the forward movement of your car into heat. So one of the important things the brakes have to do is lose a lot of heat very quickly. 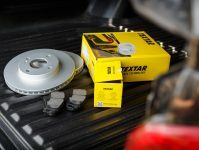 This stops the brake performance degrading and fading as the brakes get too hot. 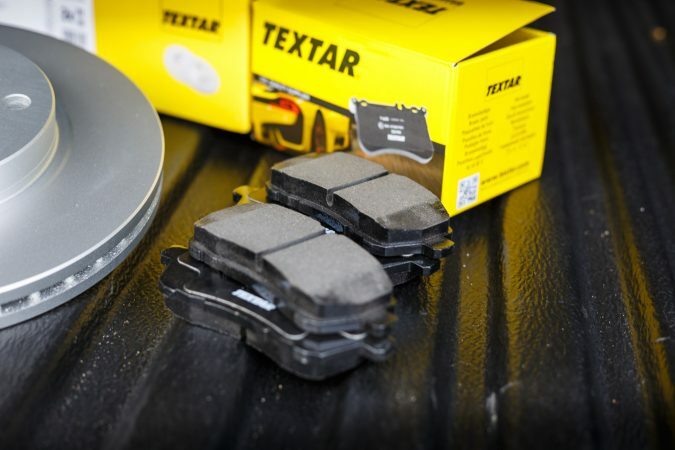 Textar, a brand name of TMD Friction is one of the large brand names in the braking industry and has developed a copper-free brake pad formulation that retains the same heat dissipation qualities. 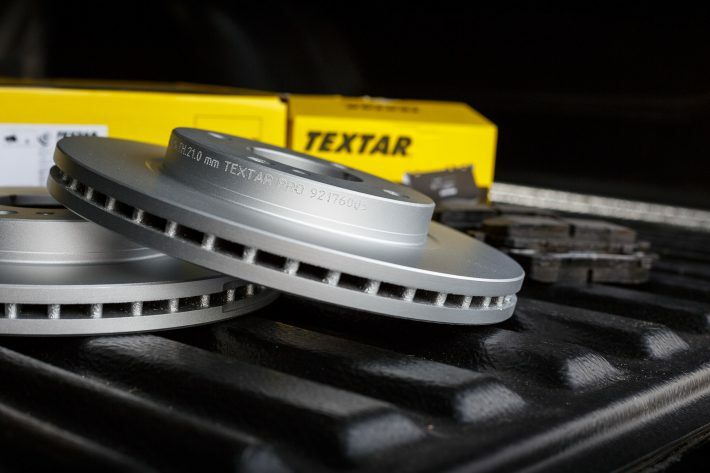 TMD Friction has managed to eliminate copper from its aftermarket brake pads entirely. We welcome anything that improves the environment whilst maintaining performance and we look forward to furthering developments in this field.